Olive oil is a healthy liquid fat obtained from olives. 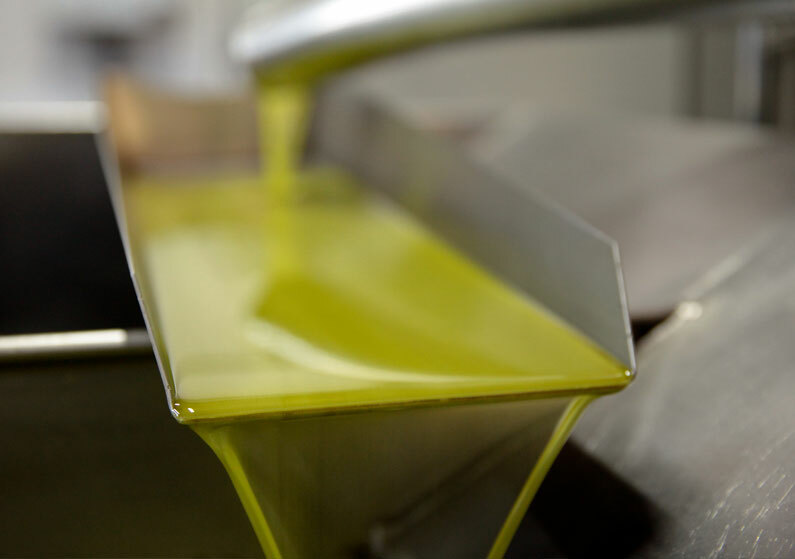 The highest quality olive oil is extra virgin olive oil which must be totally unprocessed and kept below 75 degrees Fahrenheit at all times during the mechanical extraction process. 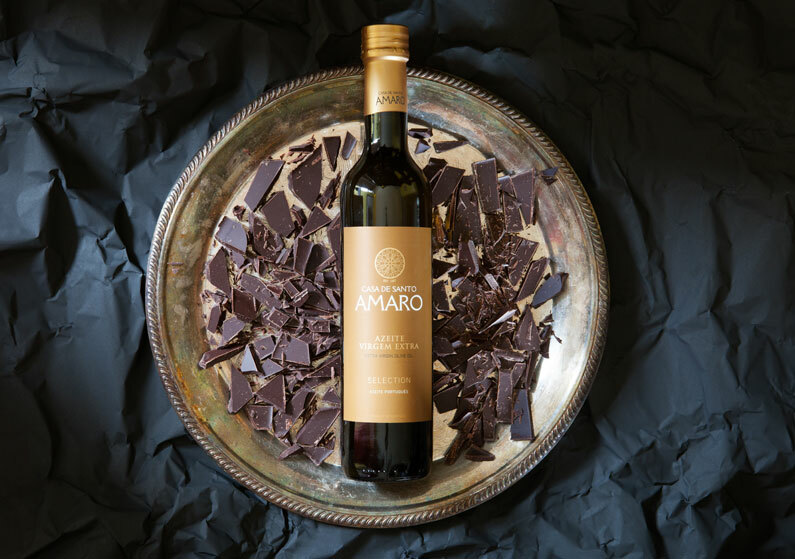 It must also meet strict chemical criteria as defined by the International Olive Oil Council and adopted by the European Union and USDA, but must also have perfect flavor and aroma as determined by a certified tasting panel. The first important step is to collect the olives from the tree. The traditional way of harvesting olives is to shake the tree or beat its branches with sticks to make the olives drop to the ground. 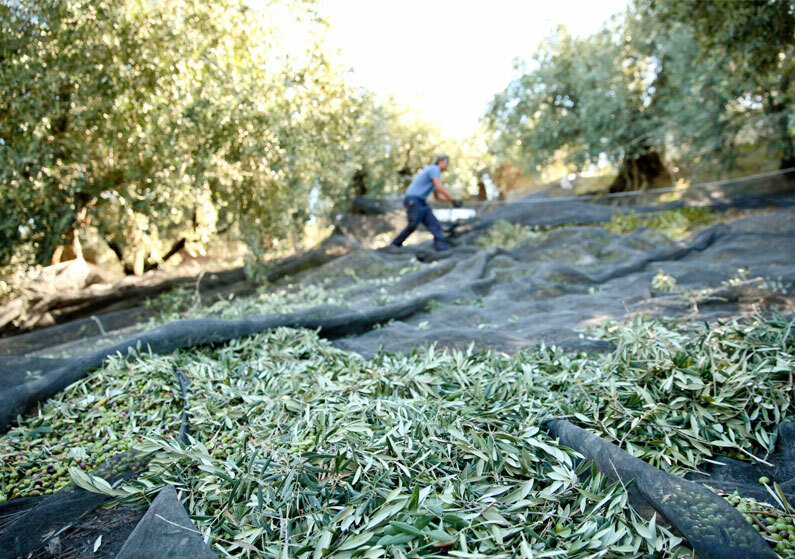 However, if no net is used to catch the olives before they hit the ground, this process can result in bruised olives the crushing of which produces a lower-quality oil. Carefully picking the olives is necessary in order to ensure the quality of the end-product. After the olives have been picked, washed, and any leaves and twigs removed, then it’s time for crushing. Crushing was traditionally done using stone wheels but stainless steel rollers are much more common today. Water is slowly stirred into the resulting paste in order for the oil molecules to concentrate. The mixture is finally centrifuged to remove the water. What is left is olive oil. Olive pomace oil has nothing to do with quality olive oil and should be avoided just as much as vegetable oils. Olive pomace oil is extracted from the solid material left after the initial oil extraction. The process involves using petroleum based solvents, mostly hexane and heat. The same exact method of extraction is used on the production of soy, sun flower, canola, and most other seed-derived oils. Ever tried squeezing oil out of a corn kernel? 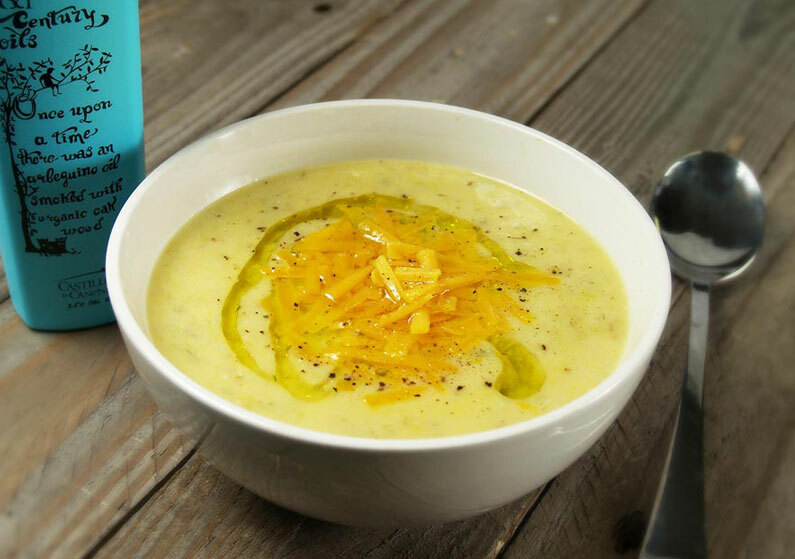 Commonly made from rancid and oxidized olive oil that has been chemically and thermally treated to eliminate unpleasant flavors and to neutralize the free fatty acid content. Refining allows producers to use olives that are in a bad condition and blend in low quality oils since the bad tastes resulting from this treatment are chemically removed. Refined olive oil is an inferior, heavily processed oil that does not possess most of the health benefits of extra virgin olive oil. It also lacks in color, flavor, and aromas. Pure Olive Oil Often mistaken for a healthy option because of the word “pure”, it contains around 80% refined olive oil. Lite Olive Oil Lite Olive Oil is a misrepresentation of refined olive oil in that is supposedly light in flavor. Too often customers have mistaken it as a healthier product, when in fact, it has the same exact calories as extra virgin olive oil with virtually none of the health benefits. An unrefined olive oil of lesser quality. While free from chemical refining, virgin olive oil’s acidity levels make it a considerably subpar option to extra virgin olive oil. Extra virgin olive oil is the freshly-squeezed juice of the olive fruit. It has strong flavors and aromas, it is by far the healthier cooking oil and the only that is made without the use of chemical solvents and industrial refining. 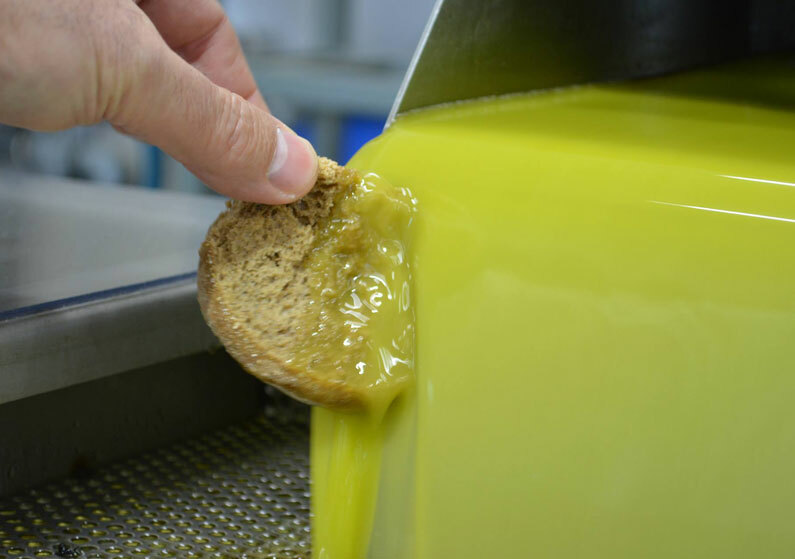 Producing extra virgin olive oil is more difficult a process than most people realize. 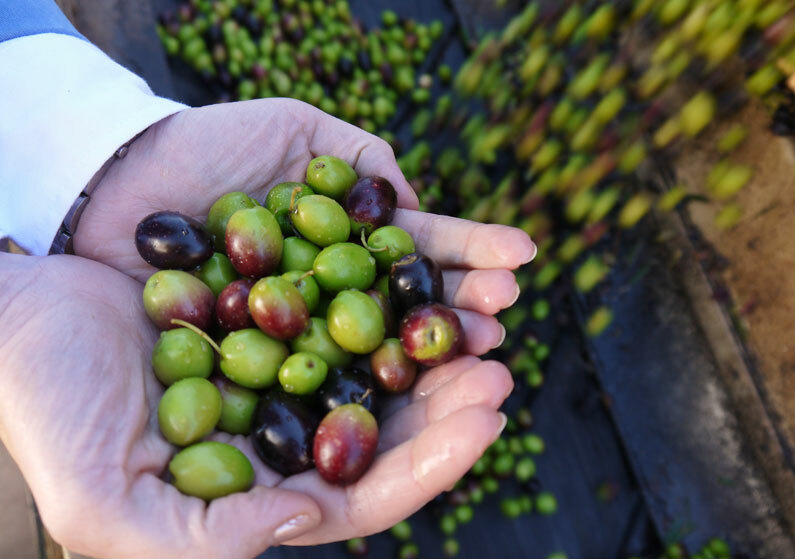 Beginning with the care of trees and carefully harvesting and picking the fresh olives, down to thoroughly monitoring every single step of the entire production process. During the mechanical extraction process, the temperature must be kept below 75 degrees Fahrenheit at all times. But even after the oil has been bottled, it is important that it is kept away from heat and light. True EVOO’s acidity levels cannot be over 0.8% and the lower the acidity the higher the quality. Some extra virgin olive oils may have as low as 0.1% acidity! Extra virgin olive oil doesn’t stay “extra virgin” for ever. Even in perfect storage conditions, the oil will degrade over a 2-year period and lose its freshness, its flavors, and aromas. High-quality extra virgin olive oils are fruity, pleasantly bitter because of the freshness of the olives, and pungent because of the abundance of nutrients. Just like wine, there are hundreds of varieties, each with its own unique taste and character. On top of that, there are thousands of possible variety blends and many naturally infused olive oils to try. 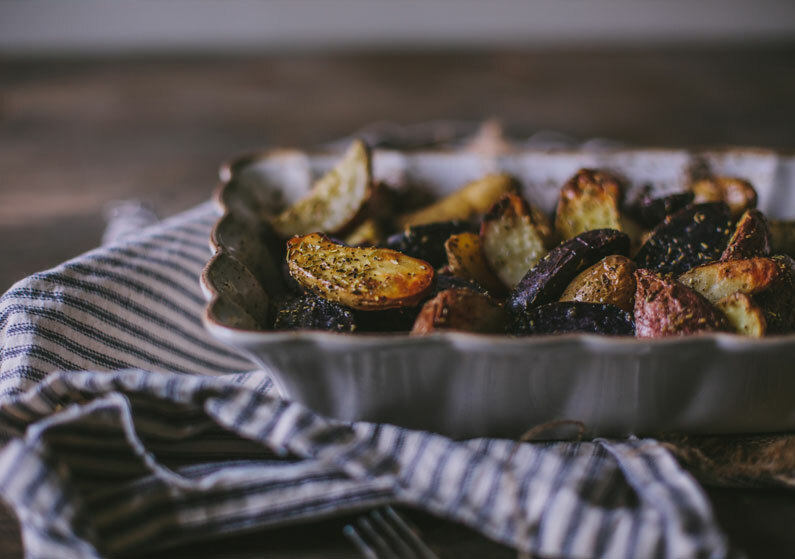 Extra virgin olive oil can be used to elevate your dishes to a whole other level - you just have to pair the right oil with the right food and discover your own personal favorites. Olive oil can also be used for every-day cooking AND frying (contrary to popular belief). Remember, Mediterranean countries have been cooking and frying with olive oil for centuries! Olive oil is the cornerstone and a key ingredient of the famous Mediterranean diet. 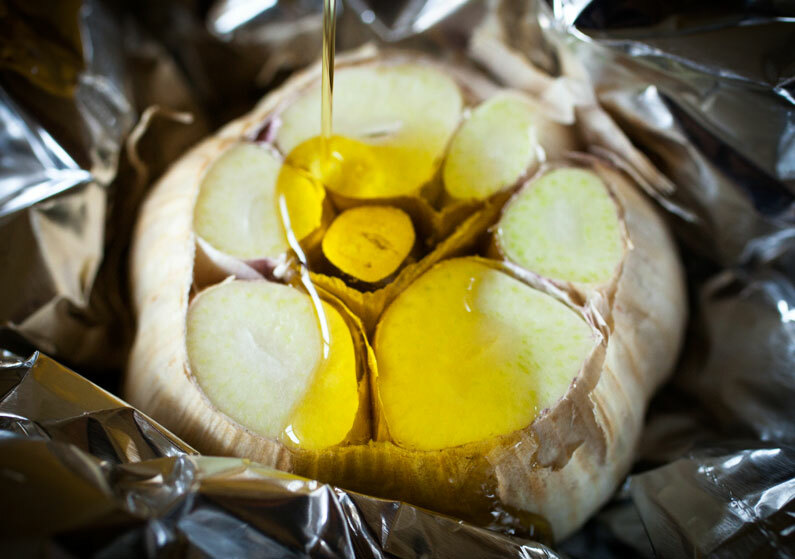 It is much healthier than any other cooking oil and healthier than other fats like butter. That is especially true for extra virgin olive oil, the only cooking oil that is 100% natural and does not undergo any chemical processing. There are studies that suggest olive oil consumption can help avoid strokes, heart disease, Alzheimer’s, diabetes, osteoporosis, and even cancer. There are numerous other health benefits but one that is for certain is that you will be spared from the risks associated with consuming vegetable seed oils and other low-quality cooking oils. Sadly, even though an olive oil is labeled as “extra virgin” that doesn’t always mean that is is, in fact, extra virgin. 69% of imported olive oil samples and 10% of California-made olive oil in circulation in the United States have been reported to fail the international and USDA standards in a 2010 report by the UC Davis (University of California). To make matters worse, even a true extra virgin olive oil can be completely destroyed if exposed to heat and strong overhead fluorescent lights such as those found in supermarkets. While extra virgin olive oils found in supermarket shelves may be inadequately labeled or even sometimes labeled as “extra virgin” when in fact they are not, you are still better off going with a mislabeled extra virgin olive oil rather than settling for the much lower-quality vegetable oils or even the low-quality types of olive oil such as “pure” or “lite”. Of course, it is advised that you buy olive oil from a trusted source in order to avoid falling victim to mislabeling in the first place. Always look for the harvest date on the bottle and make sure it is at least within the last year. Olive oils are usually harvested between October and December. This means that if you shop for olive oil in April 2018, an olive oil with a Fall 2017 harvest date would still be considered “new harvest”. Note that many imported olive oils have their harvest and “best by” dates in EU format. In such cases, 4/10/2017 would mean the oil was harvested the 4th of October 2017 and NOT the 10th of April 2017. Storing conditions are very important when it comes to maintaining the good condition of extra virgin olive oil after it has been bottled. Heat and strong lights destroy even the highest-quality extra virgin olive oils. Where does your local grocery store or supermarket keep their olive oils? Is it dark and cool where they are on display - are there strong lights nearby? The only way to be 100% sure an olive oil is truly “extra virgin” is to conduct a chemical analysis even though a tasting expert can usually tell with a zip or two. Since you can’t do a chemical analysis at home, it is important that you buy olive oil from producers or merchants that you feel like you can trust. If you know a producer / brand to be 100% legitimate and trustworthy then you could buy all of your olive oil from them. However, that would probably limit your options as there are many varieties, each with unique taste and characteristics, and most producers only use their local olive varieties to make their oils. If you’re the type seeking culinary adventures, then variety is what you want. Find a merchant selling high-quality extra virgin olive oils that also carefully stores the oils to avoid damage from heat and light. 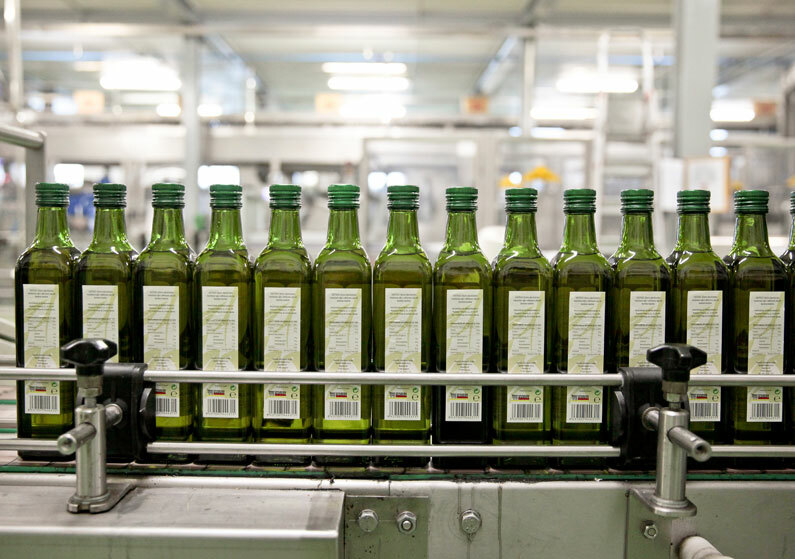 This is important since it is often the case several months will have passed till the olive oil reaches your doorstep after it’s been harvested and bottled. And Is It Good Value For Money? High-quality extra virgin olive oil is very hard to make. A lot of effort goes into collecting and picking fresh, healthy olives and that adds to the final cost. But, that’s also what makes it 100% natural food with the massive health benefits it has grown famous for. Lower quality olive oils are made without the same level of care when it comes to picking the olives to crush. Thus, they need to be thermally and chemically treated to eliminate the bad flavors resulting from oxidized olives. Any comparison between extra virgin olive oil and canola, soy, sunflower, or any other cooking oils would be unfair and like trying to compare a supercar with a cheap 800cc car without safety belts and no airbags. But good extra virgin olive oil isn’t just a healthier oil but an ingredient that can be used to elevate your dishes to a brand new level. There are many different varieties to choose from and much like wine, each has its own flavor and aromas. The health benefits and the strong fruity flavors of extra virgin olive oil are why its great value for money. But why don’t you just find that out for yourself?